Quick Link will be available next time you log in. For enhanced security and to protect your information, you have been logged out after an extended period of inactivity. You will be redirected to the login page. You will be redirected to your NetSuite customer portal. Please make sure your browser's pop ups are not disabled. If you are not redirected after 3 seconds, please click here to be redirected manually. 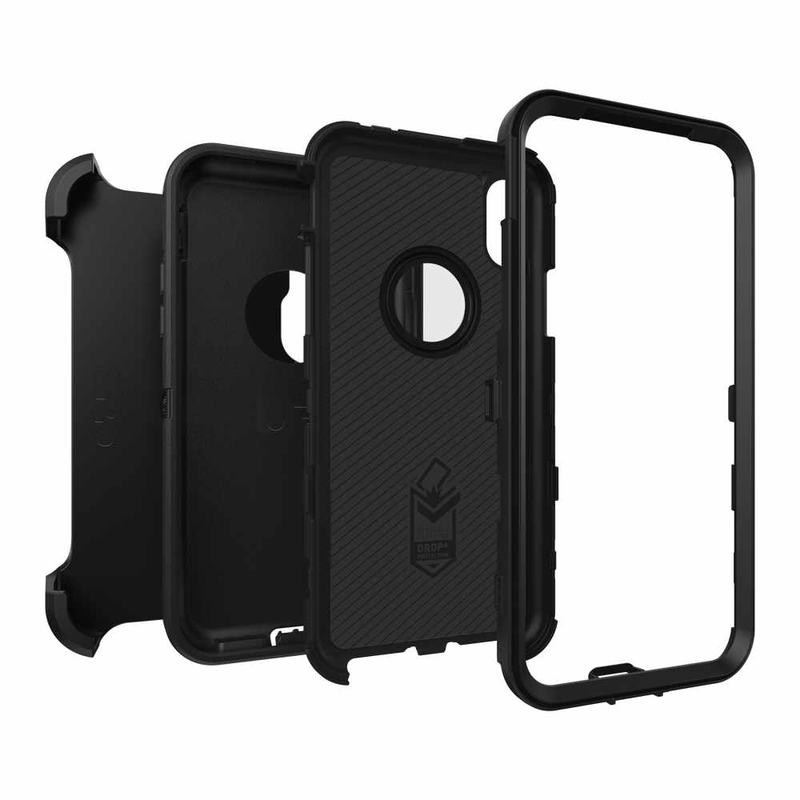 Protect your iPhone Xs Max with legendary and tough Defender Series Screenless Edition. 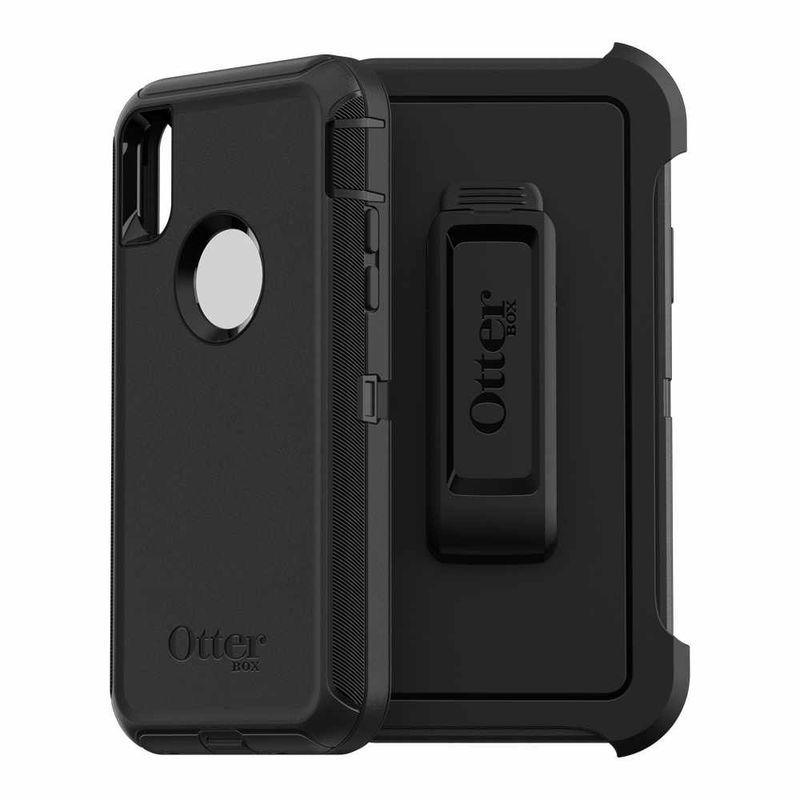 Direct screen access, a non-slip grip and an included holster make this a hard working case that's built for the job and ready for weekend adventures.